In the Russellville School District music curriculum, students will be singing, dancing, trying out musical instruments, and learning the basis of music reading to carry them all the way through to the upcoming grades. 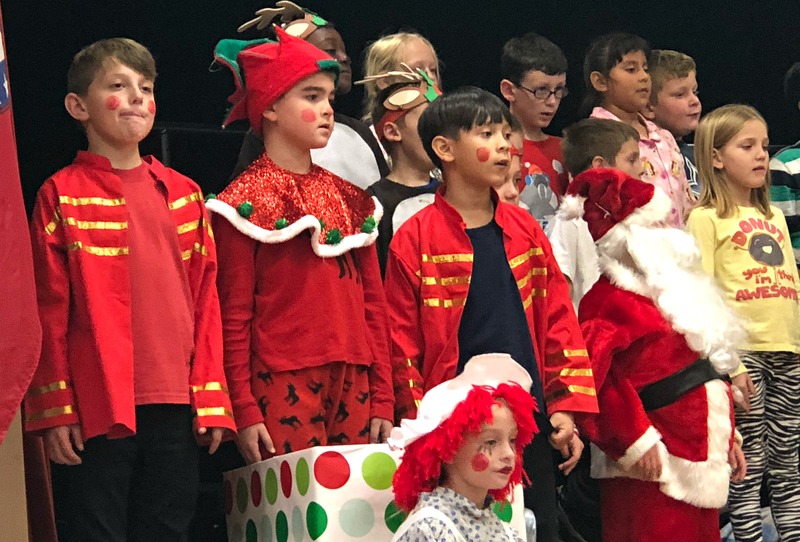 The curriculum includes six units: Patriotic music, Rhythm, Melody, Winter and Holiday Music, Instruments and Composers, Genres and personal response to music, and Public Performances. This includes the process of learning certain musical instruments such as recorders and keyboards. The children in elementary music will also be taught about how to properly sing in small choirs and perform in musicals. They will learn about music history and certain musical sound elements. Incorporating music in elementary schools teaches students how to appreciate the value of music while increasing learning opportunities in all areas! Music, as research has proven to show, expands brain power while creating an upbeat place to learn! In elementary P.E., we strive for kids to gain a love of exercise and playing. 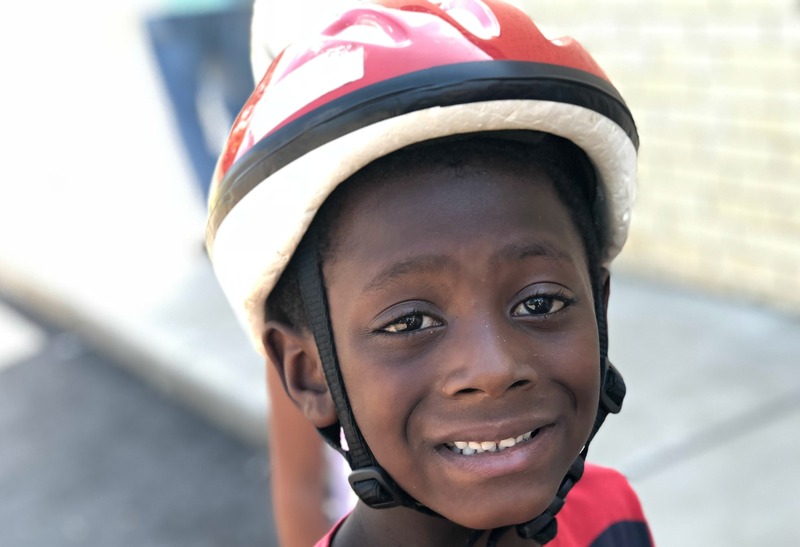 We believe that becoming more proficient in physical education skills will cause children to enjoy being physically active. We hope that enjoyment of physical activity will cause children to want to be physically active throughout their entire lifetime. The Dwight Elementary computer lab is never boring. After mastering how to use a computer mouse, our kindergartners learn the basics about computer technology and how to use it in a safe, effective way. First-graders continue to build upon the foundations they learned in kindergarten by working with Word Processing programs. 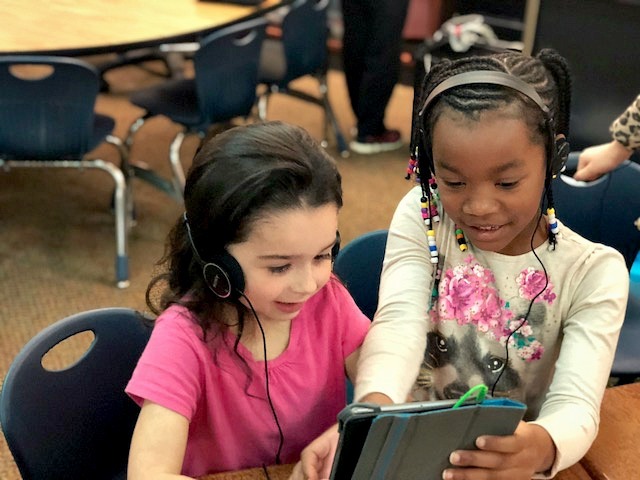 First-grade is also when students are introduced to coding (learning how to write and build computer code). 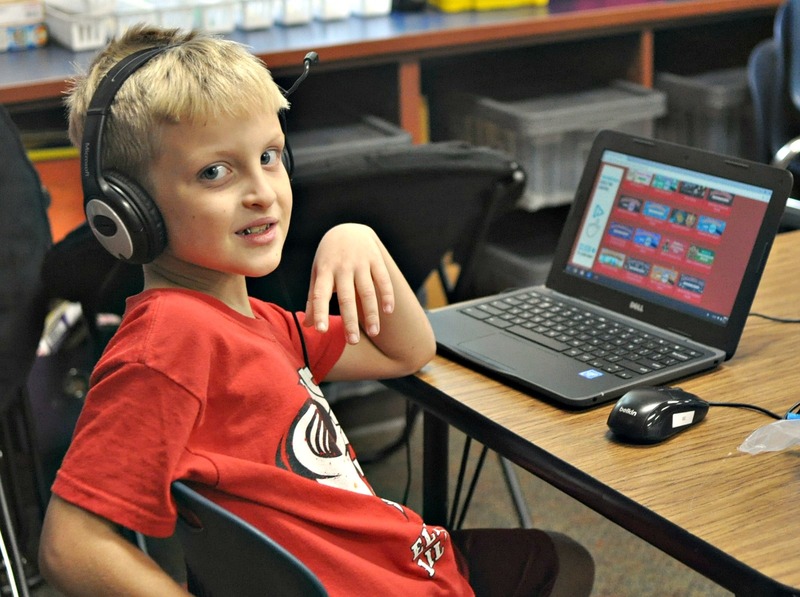 Second, third, and fourth-graders develop keyboarding skills with the goal of being able to correctly type 25 words per minute by the time they graduate into fifth-grade. 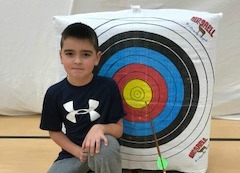 These students also build upon the skills they learned during previous years at Dwight. They learn how to build a PowerPoint presentation, tables, charts, and graphs, as well as how to safely search the internet, how to research for a report and how to properly site sources in a bibliography. Added to all of this is continued experience in computer coding. Science lab is the place to experience science concepts with hands-on lessons that answer the students’ questions and curiosities about the world in which we live. This year, students will be solving problems as they engineer solutions and redesign those solutions. Our topics throughout the year include Earth and Space Science, Physical Science, Life Science, and the Engineering Process. It's a great place to learn! Reading recovery is a highly effective short-term intervention of one-to-one tutoring for the lowest-achieving first-graders who are not catching on to the concepts that make reading and writing possible. 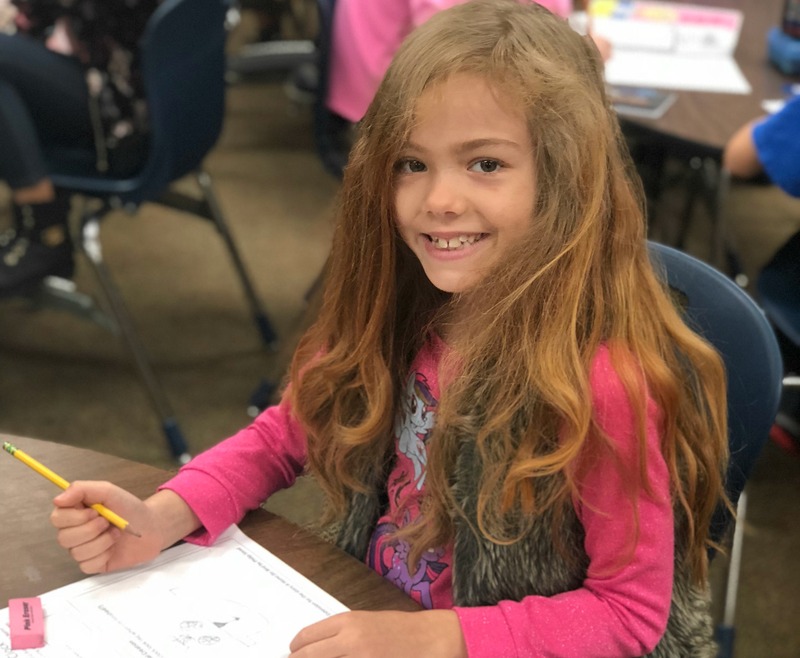 Individual students receive a half-hour lesson each school day for 12 to 20 weeks in order to meet grade level expectations in reading and writing. The ESL teacher assesses students that are new to our district and speak a language other than English. Once assessed, the ESL teacher delivers instruction to help bridge the gap from students' first language to English. The instructional facilitator/interventionist provides professional development for educators, helps students master academic standards, facilitates educational meetings, and disaggregates data.